Can You Guess How Much These Hudson County Condos Sold For? Wow! These Hudson County Condos Just Sold for How Much? 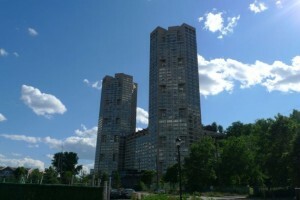 Have you been considering selling your Hudson County condo? Now may be the perfect time to do so! Spring has sprung, which means another important season has started in Hudson County: home buying season. During the warmer months, home buyers are highly motivated to find their ideal home. That makes it an excellent time to list your Hudson County condo. However, before you list it’s important to research the local market. Take a look at our monthly Hudson County market report to see how it’s going. How much do you think your Hudson County condo is worth? Compare it to some of the area’s top-selling condos below to see! 3 bedroom 3.5 bath flooded with natural light. Open style chef’s kitchen featuring custom cabinets and Viking stainless steel appliances overlooks the expansive living and dining rooms. Other features include 10 ft ceilings, 5 zone ac/heat system, custom window treatments and hardwood floors. Luxurious hotel amenities available to all residents include discounts at hotel restaurant Halifax and Bliss Spa, room service, housekeeping, gym, dedicated resident manager, storage and valet parking. 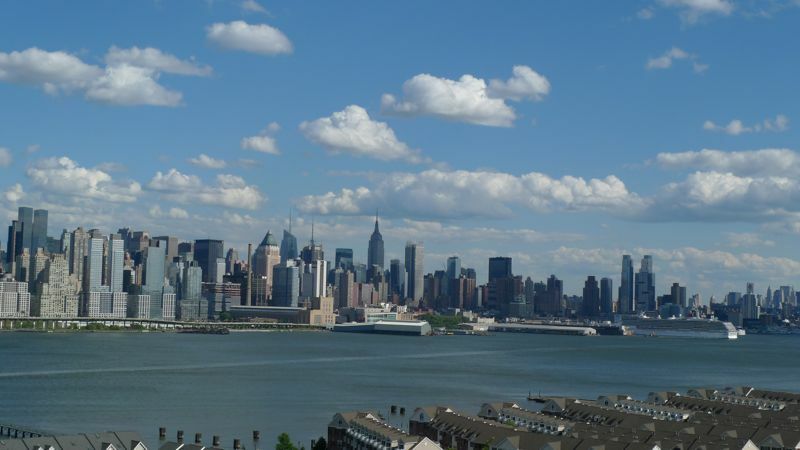 3BR/ 2FBR home has a private terrace with Manhattan Skyline views! The coveted southeast exposure brings maximum light into the living area. Mandalay Bay features Jersey City’s largest outdoor swimming pool and most popular BBQ area. This full-service, pet friendly building, has a 24-hour concierge, community room and exercise room. Close to the PATH, Ferry and Light Rail. A beautiful four-story, 4,000sq.ft, brownstone resting on the banks of the Hudson River within an elite community of luxury homes. Surrounded by manicured green sod, soothing sounds of moving water, and Manhattan’s soaring skyline, this home has it all! 4BR/4.5FBR, chef’s kitchen, spa-like bathrooms, elevator, garage and parking for 3. Ultimate Loft Living in this incomparable 4220 sq. ft. Soho Style Loft! Designer kitchen with stainless steel appliances & marble counter tops, massive living/dining area with gas fireplace, 3 spacious bedrooms, media room, fabulous master suite w/dual vanity bathroom & walk-in closet, original beams with exposed brick, 13’ ceilings, over-sized windows with panoramic NYC/Hudson River views, hardwood floors, central AC, extra storage and parking. 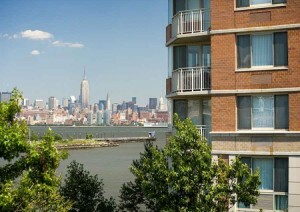 3 BR/ 2BA east facing Condo with unobstructed panoramic views of Manhattan. Enjoy outdoor living on your spacious private secluded patio and a large south facing balcony with downtown & Verrazano bridge views. This home features floor to ceiling windows with lots of natural light. Hardwood floors throughout, modern kitchen with premium upgrades: Viking/Subzero appliances and granite counter tops. Large Master Suite with Jacuzzi tub, stall shower and plenty of closet space. Additional 2 bedrooms are generously sized. The unit includes 2 heated indoor deeded parking spaces. 2-bedroom 2-bath, 1365 sq.ft. home provides a southern sweeping vista of the Hudson River, the west Manhattan skyline and the George Washington Bridge through full height, curving panoramic windows. This spacious residence has been completely renovated, including gleaming wood floors, new stainless steel range, beautiful Shaker style cherry cabinets and granite countertops in both the kitchen and two bathrooms. The master bath also has two sinks/vanities, custom tile, shower and soaking tub as well as a WIC. This luxury location provides many amenities: free shuttle service to ferry terminal; valet parking service; 24/7 doorman and concierge service; heated indoor and outdoor pools; health club with sauna, steam and massage room; golf simulator; game room; and screening room with recliners and bar. hardwood floors, modern baths and ample storage space. Amenities include: indoor/outdoor swimming pool, gym, games room, sauna, lounge, tennis courts, 24 hrs concierge, parking garage and shops on site. Maintenance includes all utilities except parking ($125/month) and cable. 2 bedroom, 2 bath condo has an open concept living/ dining area, hardwood floors, in-unit laundry, and a private balcony. It is conveniently situated close to shopping, parks, buses and the Light Rail. sliders to a sweeping rear deck. Unit has a car port with tandem parking for 3 cars. The community, rich with amenities has a pool, club house, tennis courts tot lot and a marina. This exclusive townhouse home has been completely renovated in 2015 using the finest of materials and craftsmanship. Designer kitchen with cabinets made from award winning German cabinet maker SieMatic showing timeless elegance with European appliances. Radiant heated floors will warm your feet in the entry foyer and master bathroom. All bathrooms and even the laundry room includes SieMatic cabinets! French Silk Taffeta drapes and integrated speakers will come with the home. If your home compares to any of our top-selling Hudson County condos, now may be the perfect time to sell your Hudson County home. 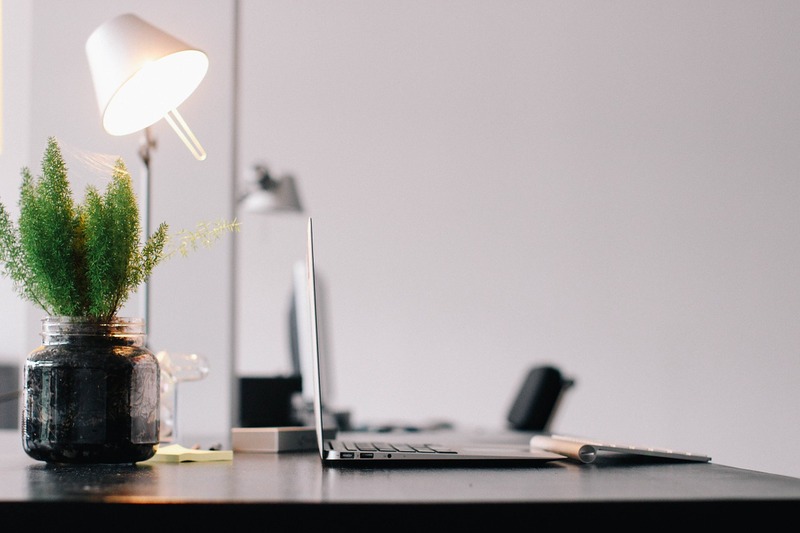 As home buying season ramps up, the market will shift towards sellers — meaning you’re more likely to get a solid return on your investment. 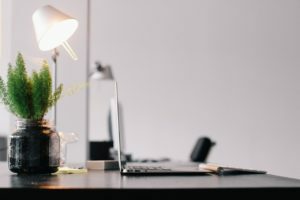 Take a look at our complimentary home-selling resources to get a better idea of how to sell your Hudson County condo. Home buyers are flocking to Hudson County because this is an excellent place to live. 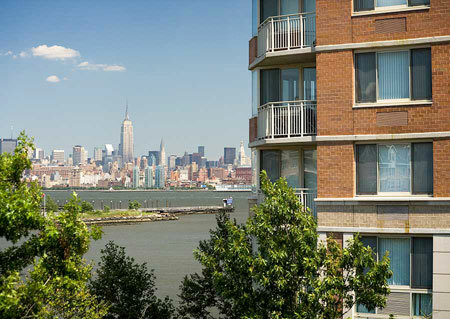 If you’re interested in investing in Hoboken or Jersey City real estate, please reach out to us! We would love to leverage our in-depth Hudson County real estate experience to get you the results you need. All you have to do is give us a call to get started. My team and I want you to find success in the Hudson County real estate market. It’s why we offer so many free resources for both home buyers and home sellers, and send out a monthly market report. Interested in moving to the area? Take a look at our easy-to-use home search tool and feel free to use it to find properties you like in the area. If you ever have any questions, please don’t hesitate to contact us.